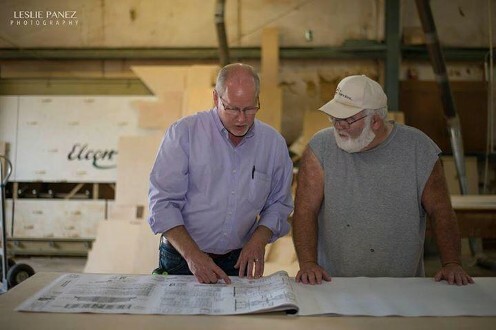 Yarbrough Wood Products has a proven record of excellence in designing custom cabinetry in Mississippi and surrounding states. No matter the size of your project, the experienced professionals at Yarbrough Wood Products will plan, design, construct, and maintain your project. Eliminate all the items on your to-do list by calling the experts at Yarbrough Wood Products. You'll be glad you did. We have many years of experience and work hard to make sure the job is done right while saving you time, money, and aggravation. We'll be there whenever you need us.